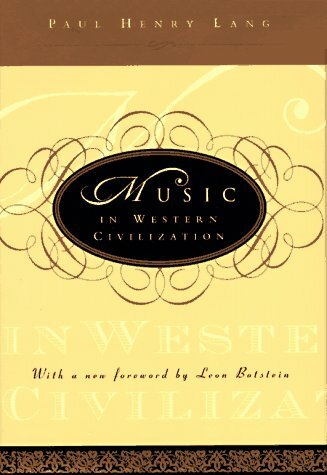 This monumental history of Western music and musical culture has stood for the past half-century as the definitive work of its kind. Vast in scope, it begins with the music of ancient Greece and carries through the first decades of the twentieth century. Rather than viewing music in isolation, the author presents it as one of the many arts that, taken in conjunction, form the essence of the artistic spirit of an era.